Item 3.01Notice of Delisting or Failure to Satisfy a Continued Listing Rule or Standards; Transfer of Listing. On January 8, 2019, Digirad Corporation (the “Company”) received a letter (the “Letter”) from the Listing Qualifications Department of the Nasdaq Stock Market (“Nasdaq”) stating that, based upon the closing bid price of the Company’s common stock for the last 30 consecutive business days, the Company did not meet the minimum bid price of $1.00 per share required for continued listing on The Nasdaq Global Market to Nasdaq Listing Rule 5450(a)(1). In accordance with Nasdaq Listing Rule 5810(c)(3)(A), and as indicated in the Letter, the Company has 180 calendar days, or until July 8, 2019, to regain compliance with the minimum bid price rule. The Letter further provided that if at any time during this 180-day period, the closing bid price of the Company’s common stock is at least $1.00 for a minimum of 10 consecutive business days, Nasdaq will provide the Company written confirmation of compliance with the minimum bid price rule and the matter will be closed. If the Company does not regain compliance by July 8, 2019, the Company may transfer from The Nasdaq Global Market to The Nasdaq Capital Market and may be eligible for an additional compliance period of 180 days. 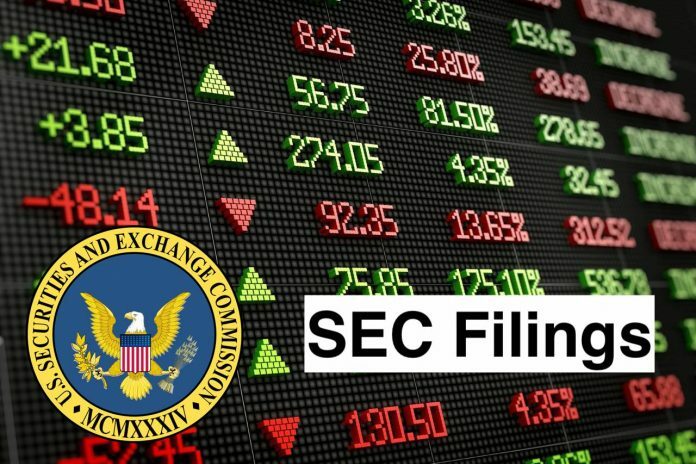 To qualify for the additional compliance period, the Company will have to: (i) submit a Transfer Application and related application fees; (ii) meet the continued listing requirement for market value of publicly held shares and all other initial listing standards of The Nasdaq Capital Market (except for the bid price requirement); and (iii) provide written notice to Nasdaq of its intention to cure the deficiency during the additional 180-day compliance period by effecting a reverse stock split if necessary. If the Company does not qualify for an additional compliance period, or should the Company determine not to submit a transfer application or make the required representation, or if Nasdaq concludes that the Company will not be able to cure the deficiency, Nasdaq will provide written notice to the Company that its common stock will be subject to delisting. Nasdaq rules permit the Company to appeal any delisting determination by Nasdaq to a Hearings Panel. The Company will continue to actively monitor the closing bid price of its common stock and will evaluate available options, including, without limitation, seeking to effect a reverse stock split, in order to resolve the deficiency and regain compliance with the minimum bid price rule.